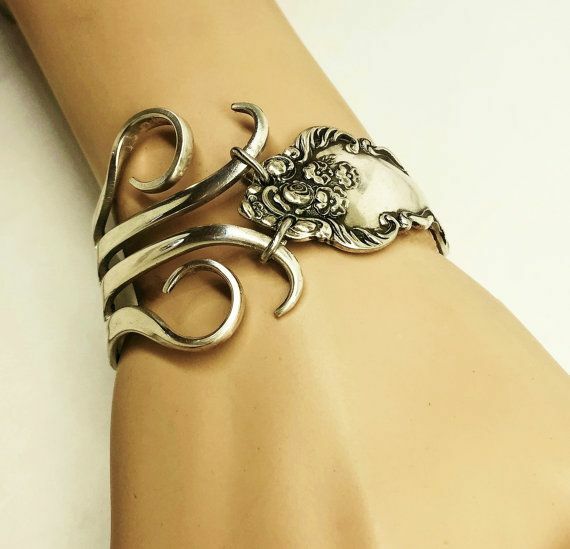 Wrap a unique Sterling Silver spoon Bracelet around your wrist designed BY YOU and Connie. 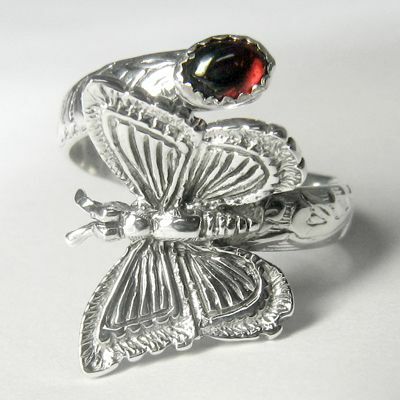 A one of a kind piece of jewerly, with Swarovski crystals, tourquise, precious and semi-precious stones, sterling beads. 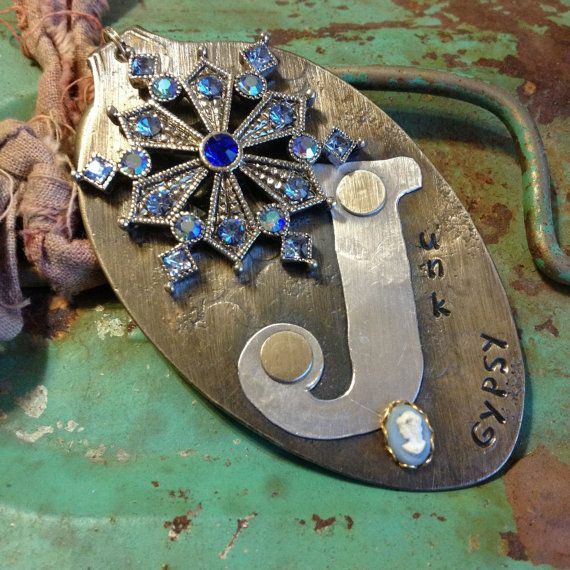 Are you looking for a unique gift of jewelry to someone special but can’t find what you’re looking for? 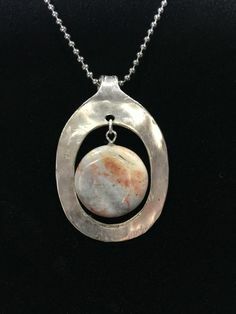 Here at Just Spoonin, we are Boise Idaho’s premier location for uniquely created spoon jewelry. 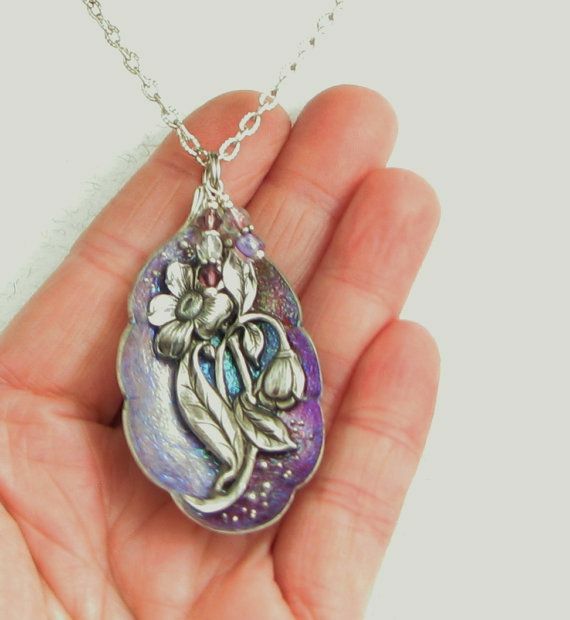 The art of taking fine metal and turning it into beautiful jewelry and other items is a talent, which is what the artist is all about at Just Spoonin. 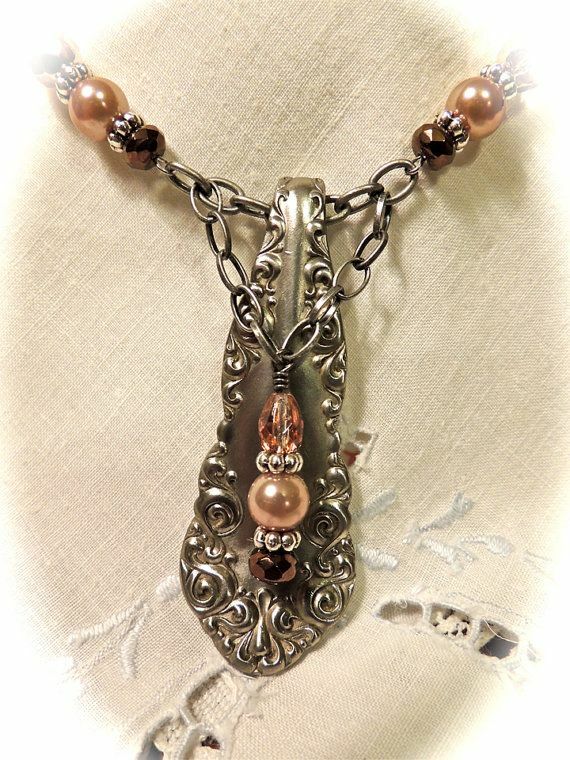 We service the greater areas of Idaho, including Boise and Coeur d’ Alene and our spoon jewelry is one of a kind. 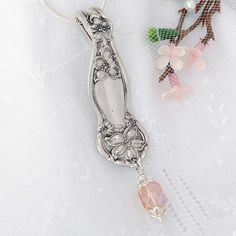 Our specialty of creating spoon jewelry began years ago and since the beginning, each piece of jewelry is hand-crafted with unique and intricate designs and not to mention, true originals. 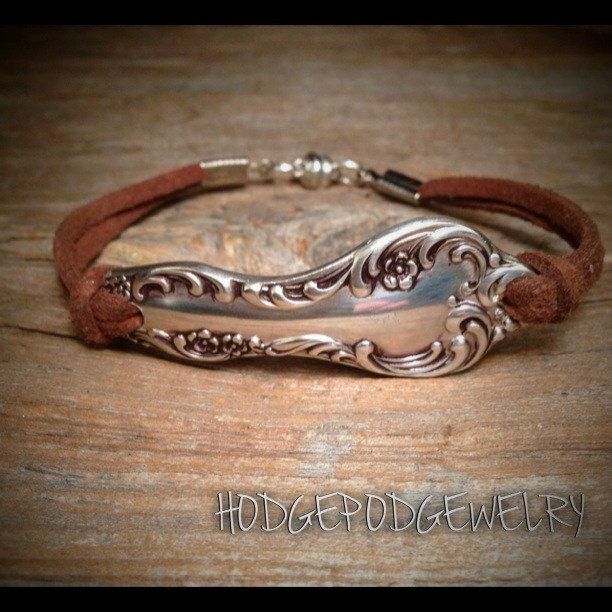 Just Spoonin specifically creates silver spoon bracelets. Each bracelet is different in its own way and we can customize the bracelet to fit any sized wrist. 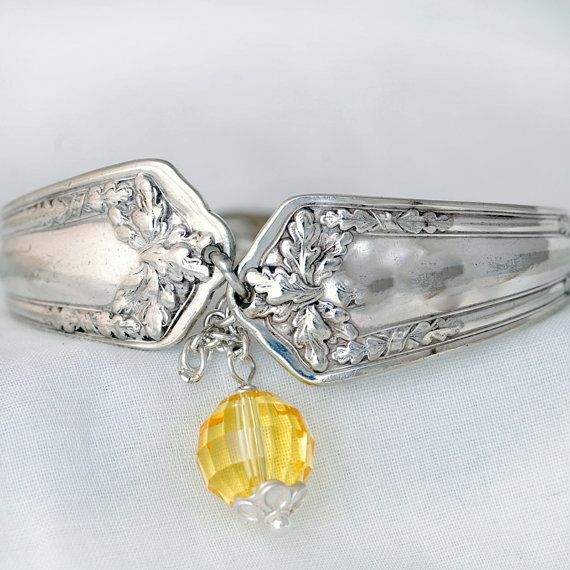 Each spoon bracelet created is carefully planned and well executed, with a little bit of personal touch. 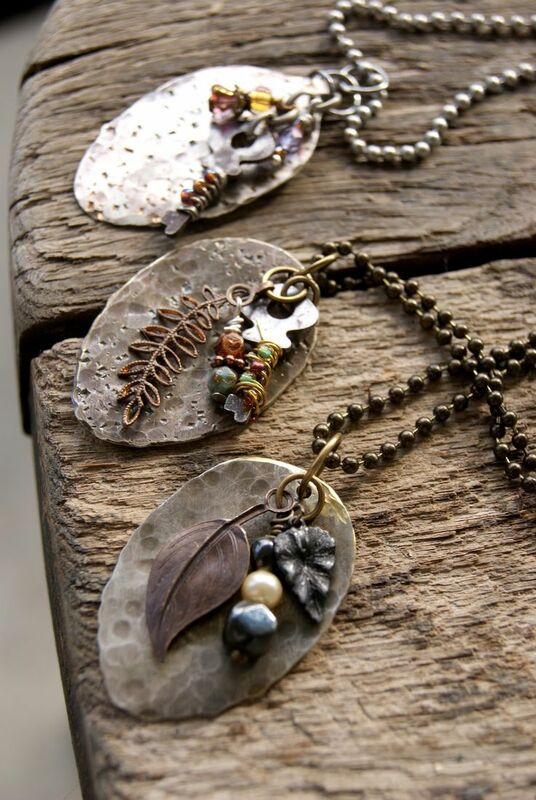 All of the jewelry provided by Just Spoonin is fashion friendly and will accommodate any type of outfit. 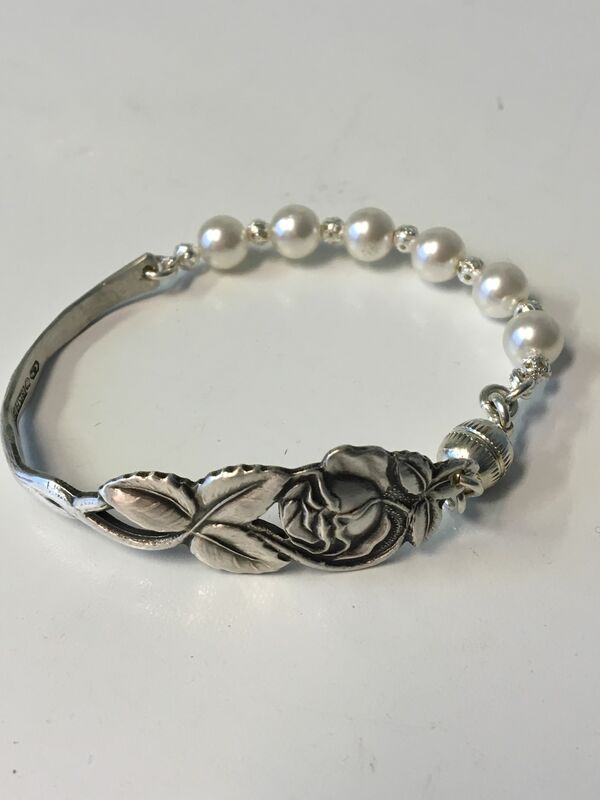 Each bracelet is made out of silver and with the proper care, will last a lifetime. 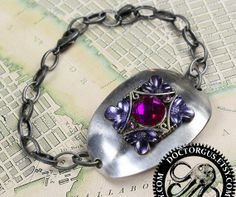 Every bracelet also has a decorative magnet clasp to close. 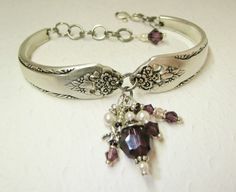 Many of the bracelets have Swarovski crystals embedded for added quality and beauty. Thank you for visiting our website. 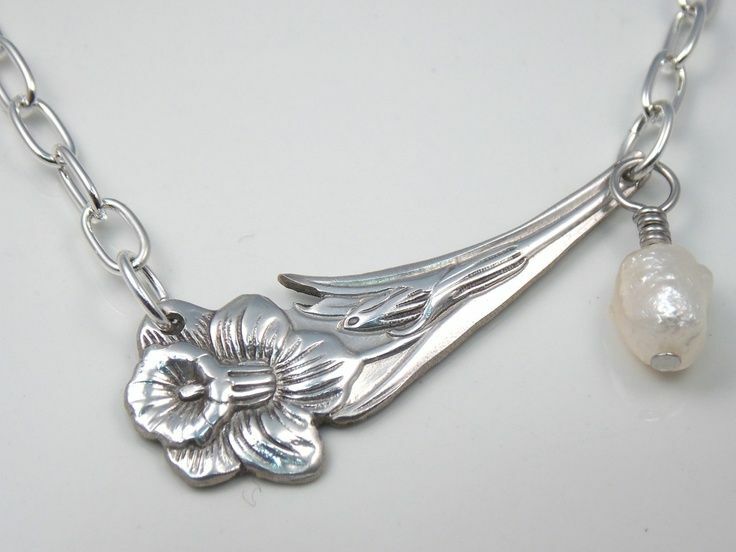 We welcome you to browse the various selections of silver spoon jewelry created by Just Spoonin. 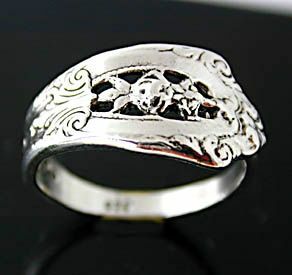 Each piece you’ll find is an original from the creator and no two pieces of jewelry are alike. Customer satisfaction is our number one priority. 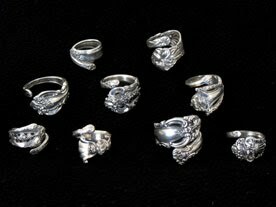 Please feel free to contact us for more information on our jewelry collections. We are located in Idaho and we look forward to doing business together.